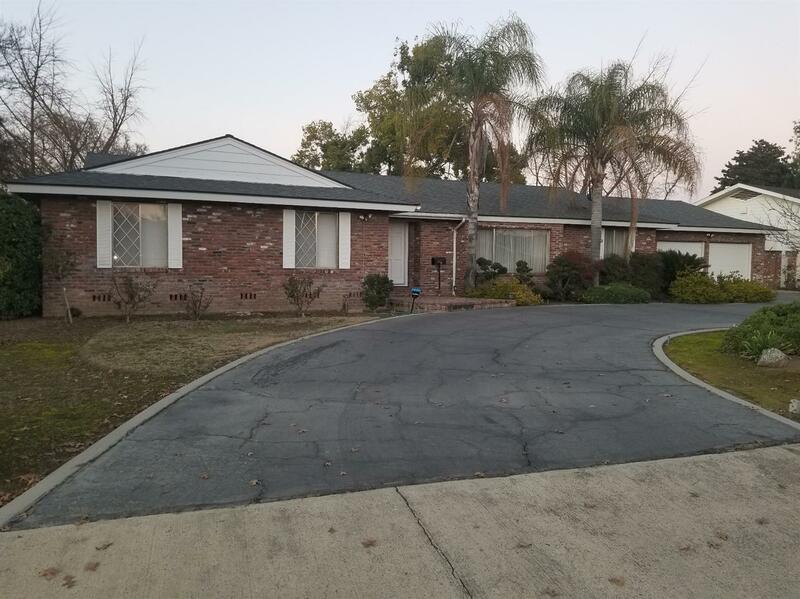 Located in one of Selma's best neighborhoods this 3 bedrooms 2 baths home sits on a oversized lot and welcomes you with a great curb appeal and a circular driveway. It features a formal living room and a formal dining room, a family room with an eating area off of the kitchen, and a large laundry room, all bedrooms feature walk in closets. The interior is immaculate and extremely well cared for. With a little bit of imagination and some tasteful updating this home will shine again.